When I was a kid growing up in Austin, I recall it was a pretty big deal that Lady Bird Johnson still maintained an office in the LBJ Library. The rumor was that they couldn't build any structures higher than a story or two between her window at the library and the Capitol, lest anything obstruct her view. It wasn't that Lady Bird Johnson was supposed to be mean and bossy, but nobody really wanted to obstruct her view. I thought that must say something pretty nice about the lady. At some point when I was 12 or 13 my folks were customers of The Bank of the Hills, which belonged to the Johnson family. I still recall my folks going to the opening of the new building out near 620 and 183 (when the area was a field) because they heard Lady Bird would be there shaking hands. Sure enough, my folks were just two of the rubes who Lady Bird shook hands with that night. I believe Lucy may have been there as well. I remember finding it mindblowing that she was involved with family business and would just meet any old person who wandered in to the bank that night. 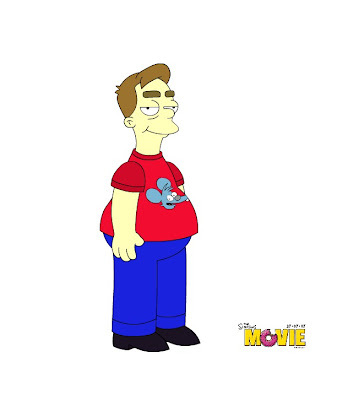 (I think i stayed home, watched an Arnie movie and ate fish sticks). 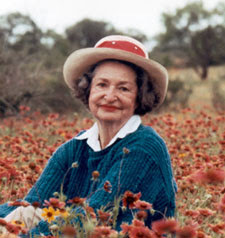 We have Lady Bird to thank in Austin for Town Lake Park, the LBJ Library, the control of billboard proliferation, the planting of wildflowers along the highway, and, of course, the Lady Bird Johnson Wildflower Center. She was also involved with Austin's KTBC during its glory days. And, of course, she was also involved in her husband's campaigns in Texas and National races. We had two more entries as the day progressed! Jason. Sort of. This is his try. 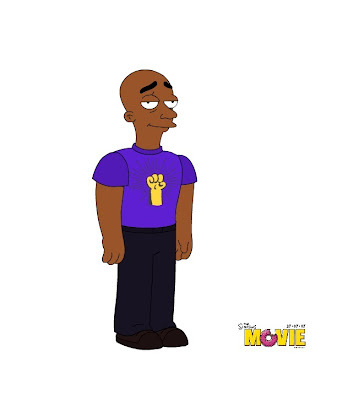 I tried to make a Jason avatar. It was sort of tough to capture his manly, Samson-like hair. Supposedly Randy. I assure you... not Randy. Note that both are wearing the same shirt. I'm going to be a bit out of pocket for a few days while the in-laws are here, so I'm posting now. SUPERMAN: THE MOVIE will be playing at the Paramount Theater on Sunday JULY 15th at 7:00 PM. The League of Melbotis reps will be there nice and early to get a good seat. You need to be there, too! Come for all the fantastic fun and Ned Beatty one director can cram into one movie! Compare and contrast Margot Kidder and Valerie Perrine! Compare and contrast Gene Hackman and The League's own JAL! 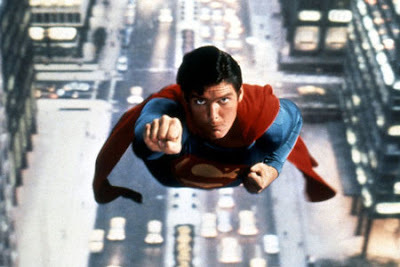 Thrill as Superman saves a helicopter! Gasp as Lois's thoughts are transformed into poetry! Cheer as Ned Beatty walks through a train station! Trip the light fandango with a baby in a chandelier! And BRANDO IN A POWDERED WIG...! ONE NIGHT ONLY!!! 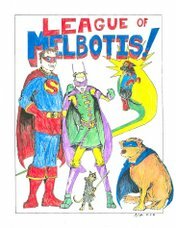 JOIN THE LEAGUE OF MELBOTIS AT THE PARAMOUNT ON SUNDAY @ 7:00 for THE MOVIE THAT WE'VE ALREADY SEEN AT LEAST TWO DOZEN TIMES!!!! Today I got my hands on an iPhone. 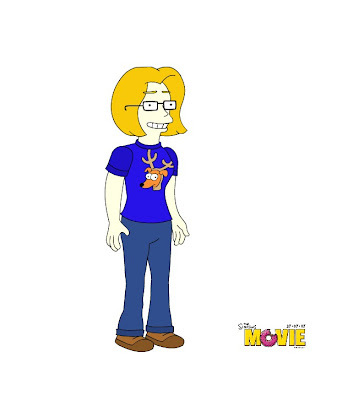 You know, Steve (can I call you Steve? ), I was more than a little skeptical about the iPhone. Anyway, let's just say that I'll be your spokesmonkey for quite a while if one were to find it's way into my mailbox. Make your own, Leaguers! If you do, send 'em in.